Old World Pinot Noir. Small lot "native yeast" ferment. 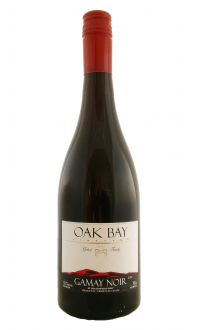 Barnyard and wet leather wrap around elegant light fruit. Every sip is an intense journey down the road of sensory pleasure. Nose: Black raspberry nose with a forest floor note and oak spice. 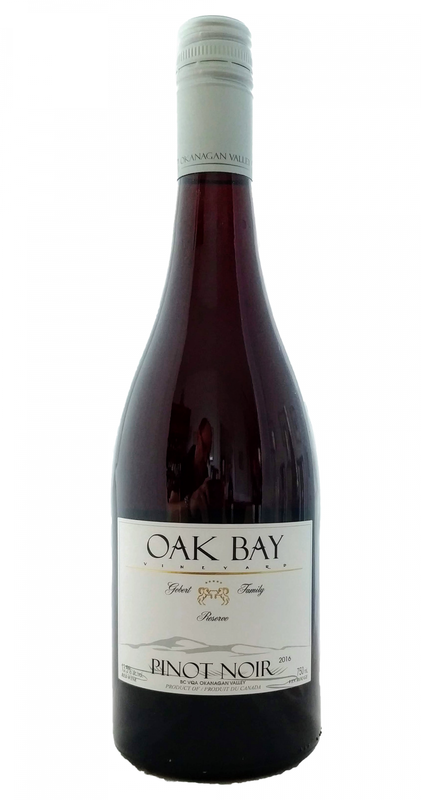 Palate: Medium-bodied, dry, firmly structured black cherry and raspberry flavours with evident tannins and a light floral note on the finish. Quality: Very good+ quality. 89 points. Can hold for 3-5 years. Food Pairing:Hamburgers, barbecued ribs, beef skewers, Chinese five spice-roasted duck, wild mushroom and burrata bruschetta, and caramelized beets and Brussels sprouts.